At Rotman you will gain exposure to some of the world’s leading business thinkers. In the classroom, our top-ranked faculty give students access to the latest research before it filters into consulting firms and major corporations. 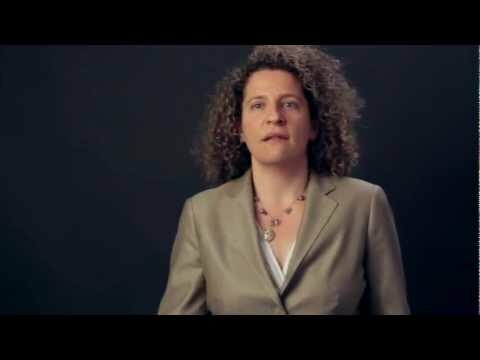 Learn from the world's leading business thinkers. 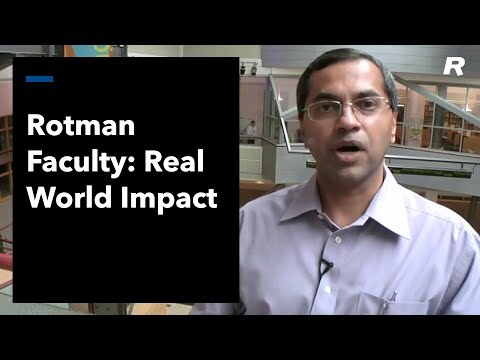 Rotman faculty have built a stellar reputation for their groundbreaking research, teaching excellence and insights into a wide range of management issues. Instructors at Rotman bring an unprecedented depth of real-world experience in numerous fields of expertise, from business, to government, to higher education and much more. Ranked in the global top 20 by the Financial Times, Rotman faculty have been honoured by leading academic associations for their outstanding research and teaching, and for their life-time scholarly contributions. Bringing the best in real-world experience and research excellence into the classroom, providing you with a world-class business education.